Can Anyone Fill in the blanks??? 4101 (Duplicate?) 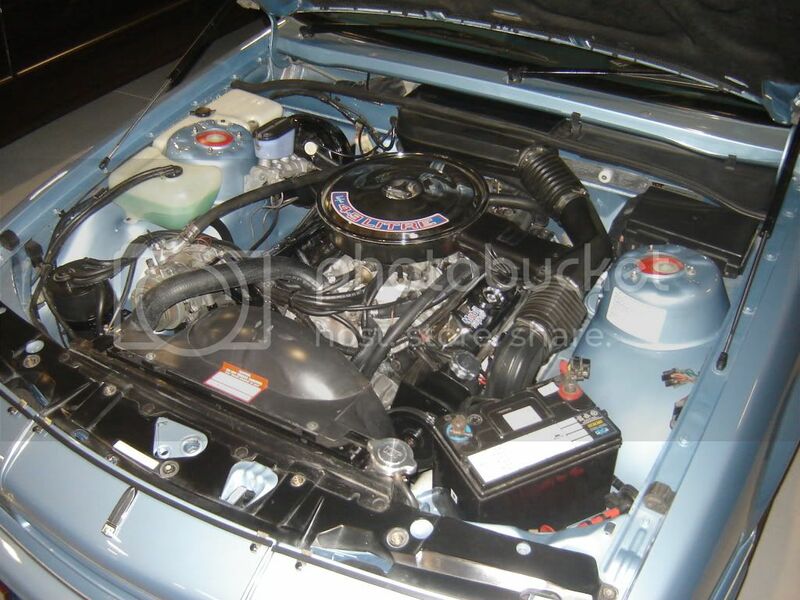 Alpine White Calais, (Plates CNR 726, later HDTCS) LE/Sport Kit with Group 3 sig. series front bar fctory. 4076 1987 VL Calais Sport Burgundy 4.9 V8 Trimatic 3 Spd Auto HDT Milano Wheels (VS Aero), 9 Inch VL LE Kit, VL Group A front. 4196 VL Sport Burgundy 4.9 V8 5 speed 16x7 Momo Stars Grey Leather Scheels CD Player Original HDT sunroof, HDT papers. Pauls VL Sport Build No? i believe mschdt was originally blue? White 6L Sport Build No? Another with Plus Pack Options? why didnt u add mine?? I added your car to the HDT LE RollCall thread, as I thought it was an LE. Can you double check the build tag. Will either say SPORT or LE? Last edited by SMOKED; 26-10-09 at 13:32. A guy I used to work with owned a calais sport, red V8. Factory condition. I dont see him any more so cant get more info. Dug up some pictures of a Sport I was going to buy in early 1999-2000 (Had no motor or gearbox at the time) I beleive the Build No was 4060. What Blue is this? smoked, the blue one with the cage is one of my cars. which is also the photo above this post before vlt87 put the cage in for the drags. I'm considering cutting out the cage and putting it back to original. i have all the build sheets books and polorizer. 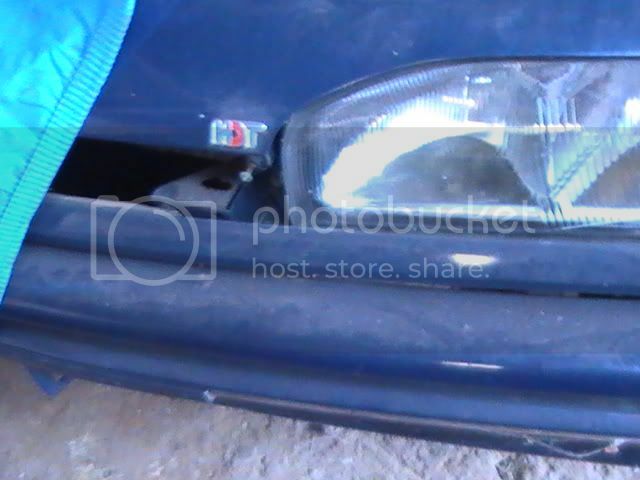 original front bar had just the little lip. I replaced it with the group a front. that got snapped off on a hoist one week out from jamobree 04 so a std one went back on. here are some more pics of it. Sorry for spamming but I absolutely love that wagon!!!! 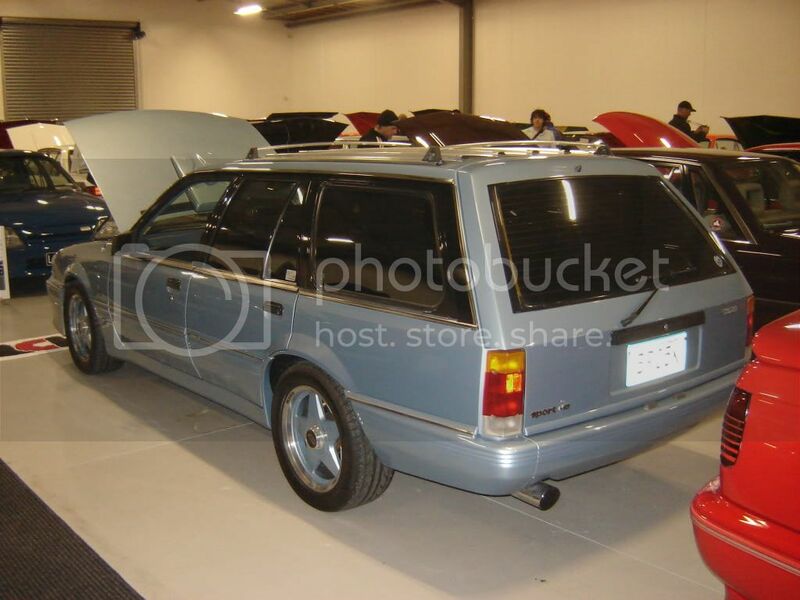 did they ever make a turbo LE/ sport wagon? 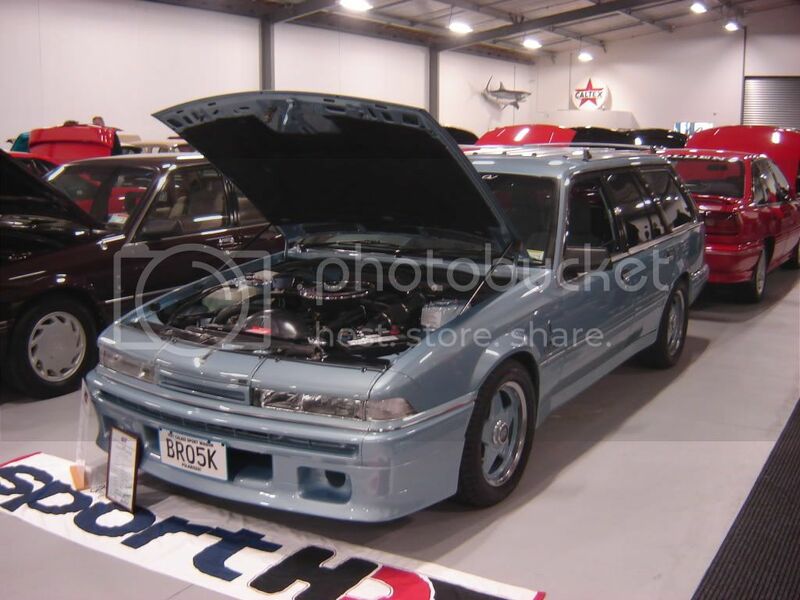 One day I will own a 5 speed turbo Calais LE/ sport! I recon its a highly underrated car! Last edited by philby; 30-10-09 at 21:06.
coran man, just sell it to me, it will make life so so much easier for you, lets be honest haha..
haha katsa. dunno bout that yet. I got to get around to doing something with it one day, got to many projects on the go. Is mine the only blue one in that colour? I know the rear boot spoiler is standard but is the le side skirts and bonnet thingy factory also? wish i could get hold of the original engine block? ovl87? i think from qld had it last i heard and sold it on? 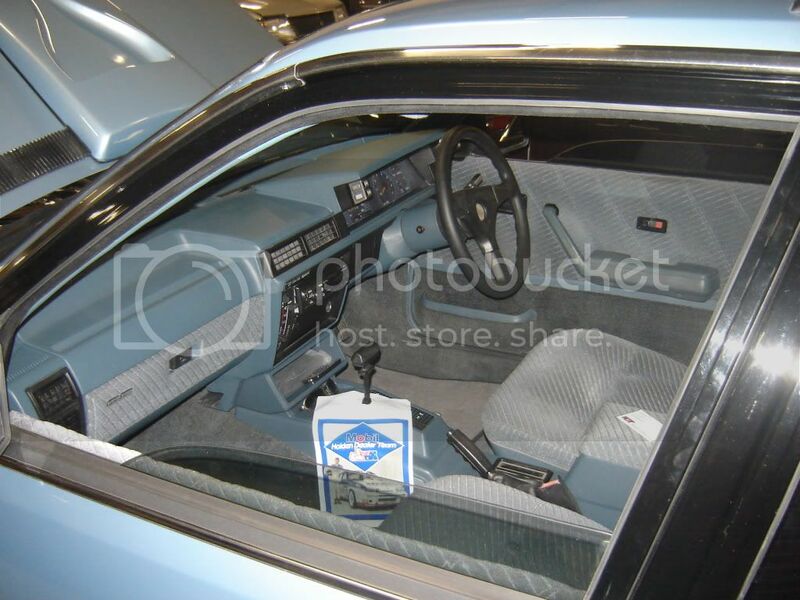 What year did you purchase the car vlt87? Now im confused, I had the build number written as 4060? is that right vlnitron? Good to see a few pics of Berlina sports, Calais usually get all the attention. all it should have is the boot deck spoiler and LE front spoiler! also i know theres another blue one, rachel owns it, its mint!